Blogvember #4: Sleepy on the Tube. – This Square Peg. 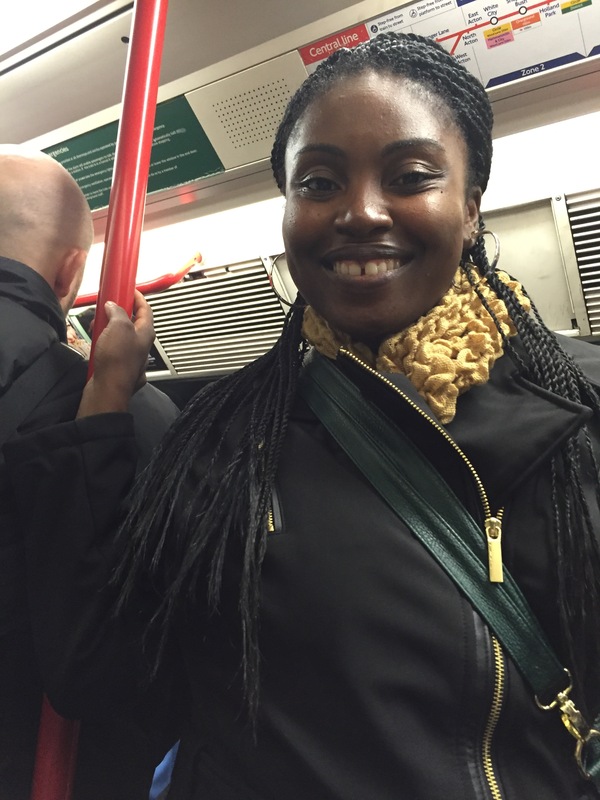 November 4, 2016 November 4, 2016 Categories Me, Memory, TravelBlogvember, London, me, memory, photograph, travelLeave a Comment on Blogvember #4: Sleepy on the Tube. Previous Post Blogvember #3: On Chocolate Pigs and Resets. Next Post Blogvember #5: Any Frolunteers?